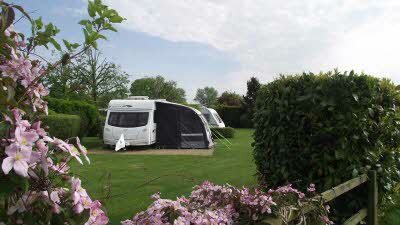 Please Note: Price is for a fully serviced pitch which includes water, waste water, free wifi and electricity. Our aim is for a relaxing tranquil break for Adults only so we have designed the pitches so that each caravaner has privacy within their own caravan. 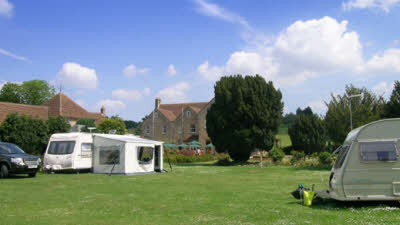 The site area is flat, lawned, with all pitches having hard standings and are fully serviced with Wi-Fi connections available. Own Sanitation is required and pets are welcome. 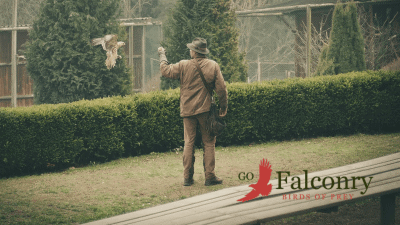 We have a 2 acre field adjacent for you to exercise them. Cars are parked adjacent to site, again to enhance the quiet feel. Blue Badge holders can park on pitch. The site is on the Lincolnshire/Cambridgeshire borders and is an excellent base for exploring Peterborough, Stamford, Spalding, Bourne and Market Deeping as Deeping St. James is central to these towns and city with public transport to these locations. 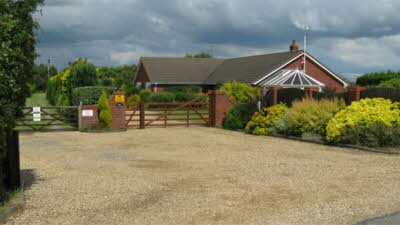 Set in a quiet lane a few minutes walk from the picturesque village centre. Pubs, restaurants, shops and leisure centre are all nearby. 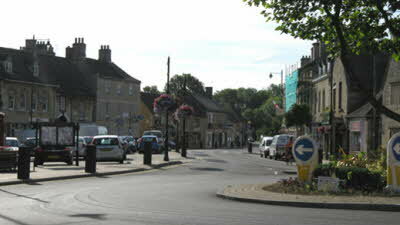 Or walk from the site along the banks of the River Welland into Market Deeping (small market town). 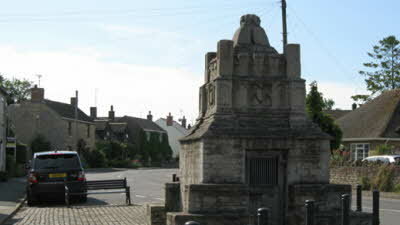 The Deepings and many of the surrounding villages have a Cotswold appearance, and are steeped in history. The area is ideal for walking and cycling as the countryside is rolling to flat terrain. 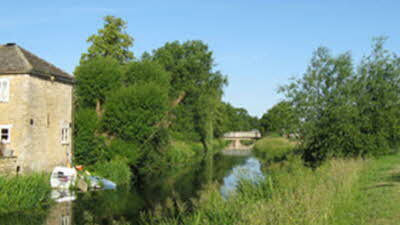 Walks from site to river and nature reserve as well as to pubs and shops. A day visit to London is easily accessible by train for sight seeing or evening theatre. If you're thinking of running your own CL, go here first to see how it can be done. We were looking for a relaxing break in the Peterborough area so that we could both do some sightseeing and visit family in south Lincolnshire. Having looked at various sites, including the Club's own site at Ferry Meadows we decided to try Keal Lodge, based mainly on the very positive reviews on here. We were not disappointed. Everything about our visit went smoothly, even when wanting to change our arrival and departure dates at the last minute, and nothing was too much trouble for our wonderful hosts, Alison and Keith. 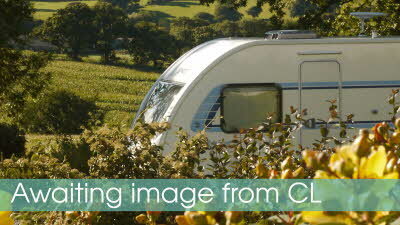 We have stayed at a number of CL's over the last few years, some good some not so, but they have introduced and implemented so many good ideas (for example the Information handbook that every caravanner or motorhomer gets to use for the duration of their stay) that we felt anyone who either currently runs or is thinking of setting up a CL should visit here to see what can be achieved. 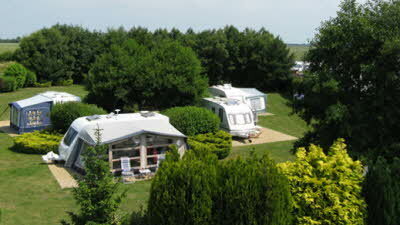 The site was superbly maintained, (note there is no shower block or toilet, so you will need to use your own facilities) with level hard-standing fully serviced pitches. 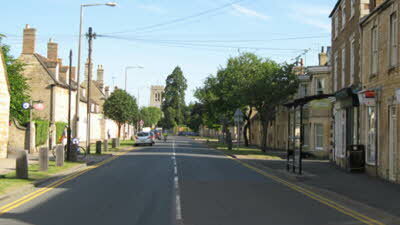 Access from the main roads is good as long as you follow their directions as the local town of Deeping St. James has some narrow streets with sharp bends. All in all, a lovely few days (even with the very strong winds we had). Thank you, Lynne and Geoff. Unfortunately on driving to this site our clutch gave up. On contacting Mayday, we kept on receiving different times. One breakdown service came out and said wont be able to take caravan, so had to wait yet more hours. 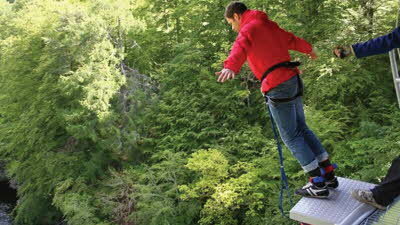 I kept in touch with the campsite who were very understandable. Time was getting on and i phoned the site again saying it will be to late to get to you. 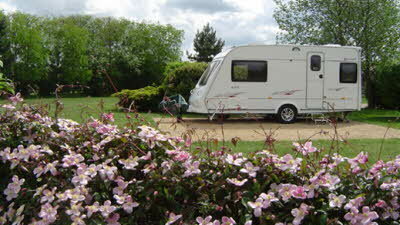 Keith the owner said not to worry I can come to you and tow your caravan to the site, by this time it was 2230. Keith duly arrived just after the tow truck, who was not sure if could tow the caravan., Keith with Andrew towed the van to there site, with the tow truck following with our car. From our initial call it had taken Mayday 6hours for us to get recovered. When we arrived it was after midnight we were made most welcome by Alison and Jo. Hooked up and water on. 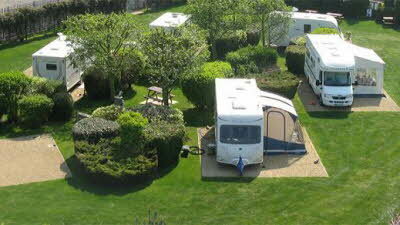 The next morning caravan was towed onto the site. Wow this place is superb, with all the staff working tirelessly to keep this site beautiful. Could not ask for better hosts who went above and beyond to make our weekend one of the best ever. Thank you for the concern and kindness showed. Your site is pitch perfect. Many complaints to mayday we were recovered on the monday on time and with caravan towed back home. Overall this is one of the best CL sites that we have used. 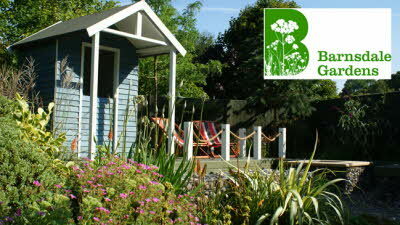 We have stayed several times and have always received a warm welcome and enjoyed our visit. 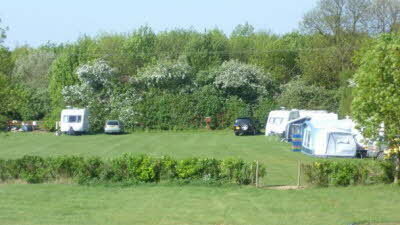 Pitches are largely shielded from each other by carefully maintained shrubbery which adds to the sense of privacy and there is a large field adjacent for walking our dog. The pitches are all hard standing and fully serviced and as we always use our own facilities the lack of a site toilet is not a problem for us. If the Caravan Club had a rating system for CLs this one would be platinum. It is superbly set out and immaculately maintained and the inclusion of electricity in the pitch fee this year makes it perfect. Keith and Alison do everything they can to make stays really enjoyable and provide a very warm welcome every time we go. Congratulations to Keal Lodge, taking 3rd place in CL of the Year 2018.